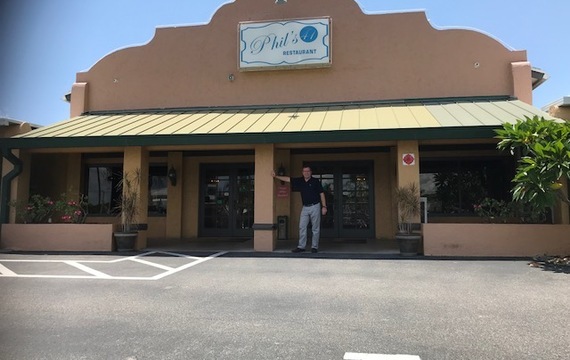 Welcome to Artur’s Phil’s 41 Restaurant! 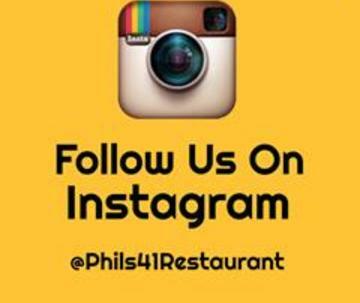 Phil’s 41 Casual Dining and the Service You Deserve! The restaurant’s history goes back to when a young lad, Phil Cerciello, at age 13 arrived in America from Naples, Italy. 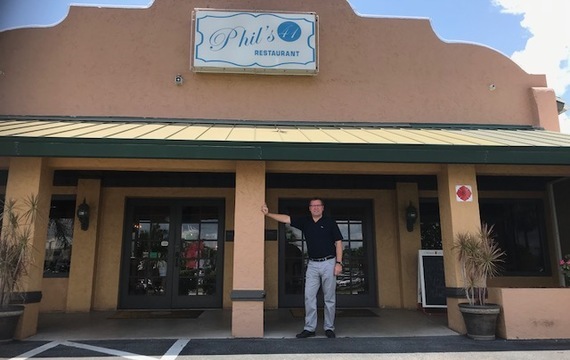 Ever since then, Phil has been “serving” people. 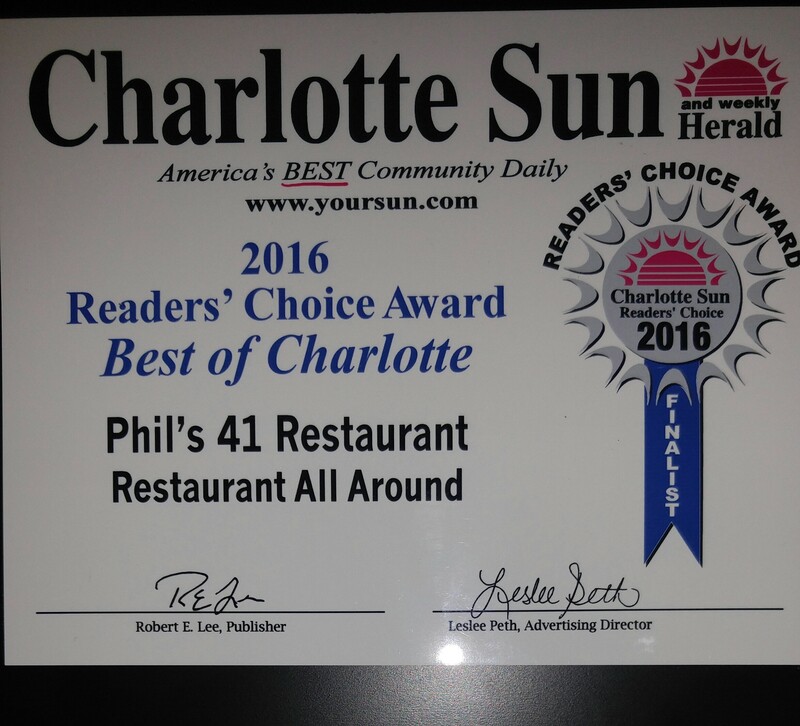 Phil’s 41, which has turned to Artur’s Phil’s 41 in May 2018 with the new owner, Artur Janta-Lipinski, has been and always will be dedicated to providing its customers with the freshest and finest food in a casual atmosphere with value and service that our guests deserve. 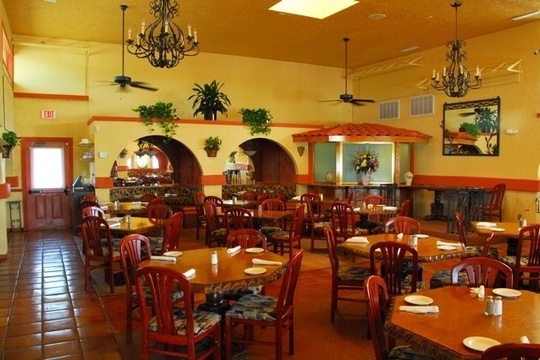 Daily lunch and dinner specials are complimented with delicious desserts. We believe everyone will find something flavory for themselves, for our Menu contains a variety of Italian cuisine specials, including a wide selection of meat, fish and vegetable dishes. 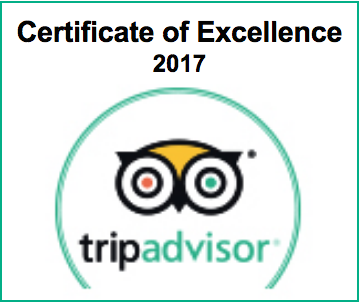 Moreover, we encourage you to taste our new courses: Wiener schnitzel, stuffed cabbage as well as various kinds of pierogis (dumplings). Our Full Bar offers an extensive liquor, wine and beer selection. 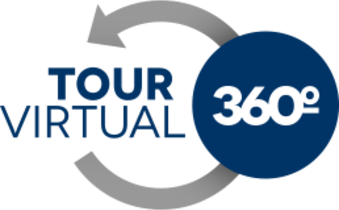 Come as guest, leave as family!